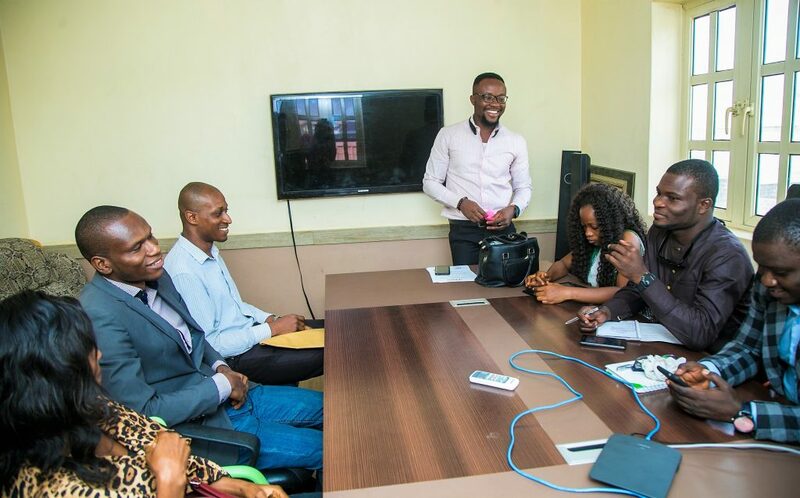 The three winners of the UNICAF essay competition ‘Higher Education of international quality shaping the leaders of tomorrow in Nigeria and in Africa’, received their prizes and met with media representatives at the award ceremony, held on January 9, at the UNICAF offices in Lagos. Out of around 500 entries submitted to the competition, the essays of Folashade Shodipo, Chekwube Okeke and Emmanuel Famokun won the first, second and third prize respectively. 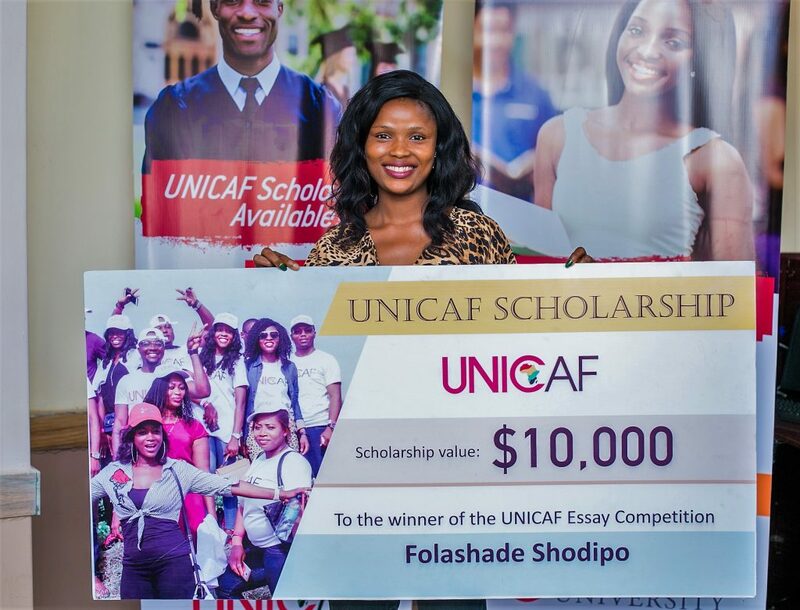 Folashade Shodipo, a diction and phonetics teacher from Iyana-Ipaja highlighted in her essay the need to use modern technology in order to share new knowledge globally, and has won a full scholarship to pursue a Master’s of Business Administration with Unicaf University, plus a monetary reward of N100,000 in cash. First runner up, Chekwube Okeke, a college teacher from Lagos, called in his essay for technological advances and innovations from around the world to be used in finding effective solutions to the long standing problems faced in Africa. 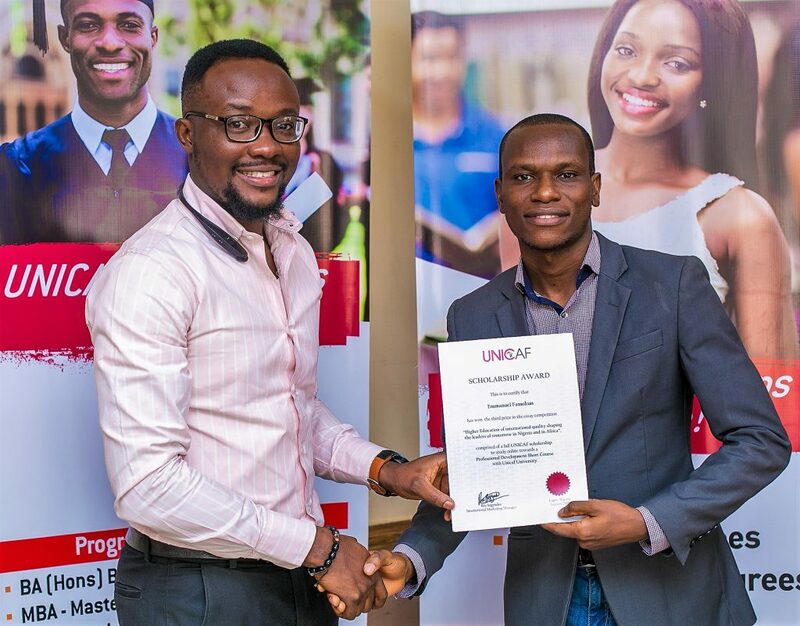 He has won a full scholarship to pursue a Professional Development Short Course with Unicaf University, plus N50,000 in cash. Second runner-up, Emmanuel Famokun, a Communications Consultant in Lagos, presented in his essay the reasons that make higher education of international quality an effective training ground for inspirational leaders of the future in Nigeria and in Africa. 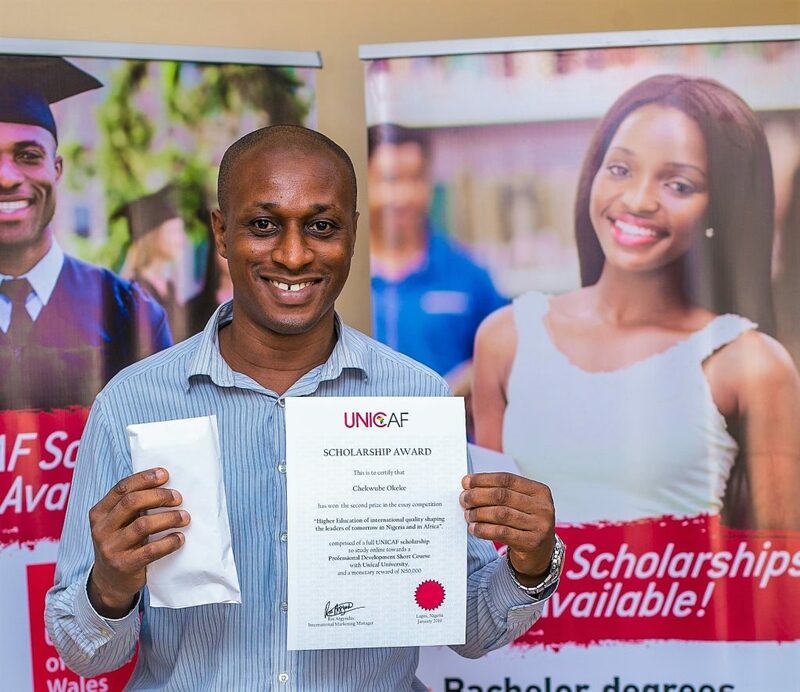 He has won a full scholarship to pursue a Professional Development Short Course with Unicaf University. 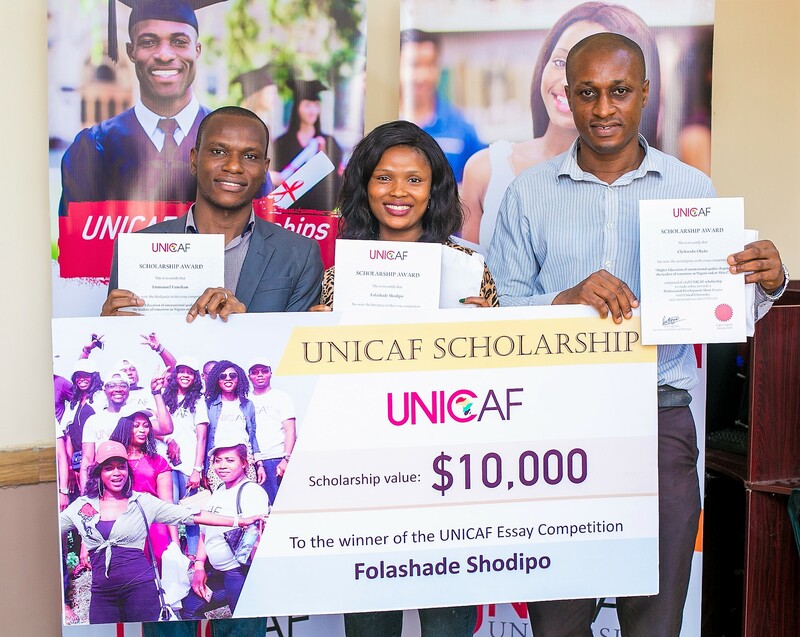 UNICAF congratulates the three winners and all participants in the competition, and promises to continue to contribute, in any way possible, to the advancement of higher education in Nigeria and in Africa.